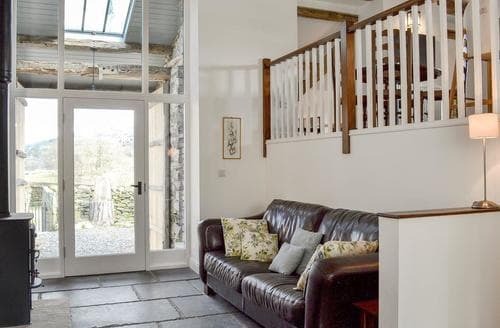 Upside down in style, this barn conversion has a wealth of beams and lies within half a mile of Coniston Water. 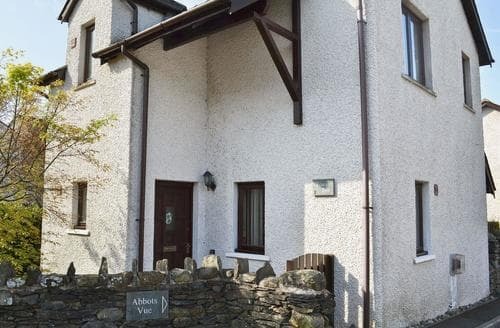 On the edge of Coniston Water, this holiday lodge sits in a beautiful location ideal for those looking for peace and quiet. 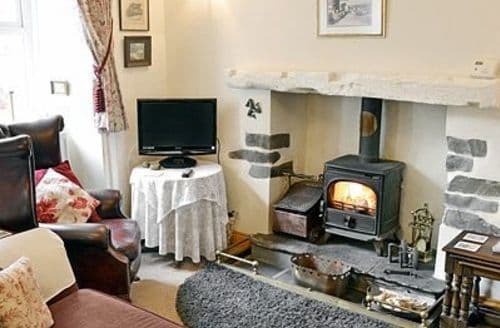 A break at S105743 offers rest and relaxation. 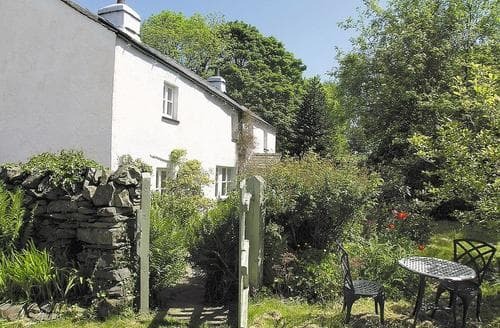 Enjoy walking in the Lake District National Park with Fells, mountains, lakes and forest trails. 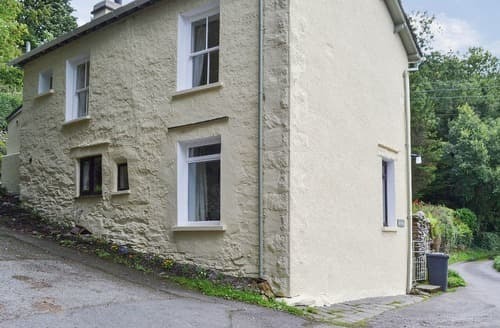 Situated just 50 yards from Lake Windermere this ground floor apartment is ideal for adventures on and off the water. 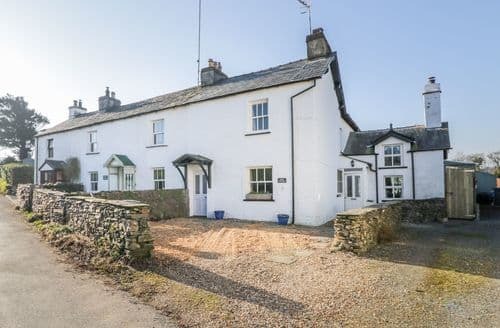 Set on the edge of the village of Bouth at the foot of Lake Windermere, this superbly presented cottage exudes character and charm. 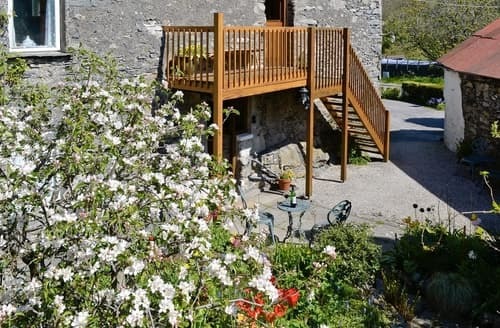 Ideal for groups, this holiday property is located in beautiful countryside, just 2 miles from the shores of Coniston Water. 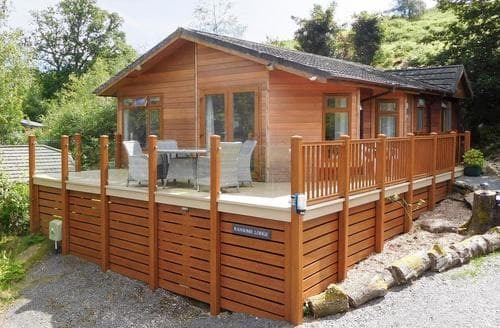 S126163 provides a perfect getaway for those wishing to explore the Lake District National Park. 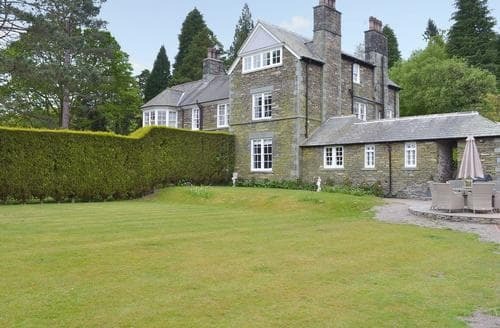 This smart first floor apartment enjoys views of the lake from its large shared grounds. 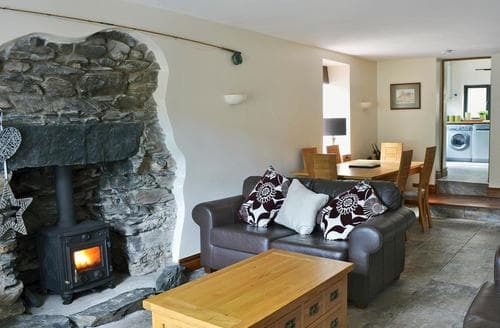 Walk through Grizedale forest or conquer the Old Man of Coniston. 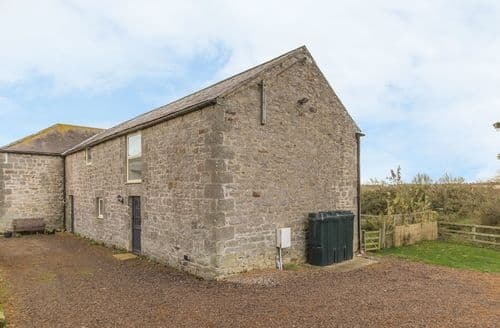 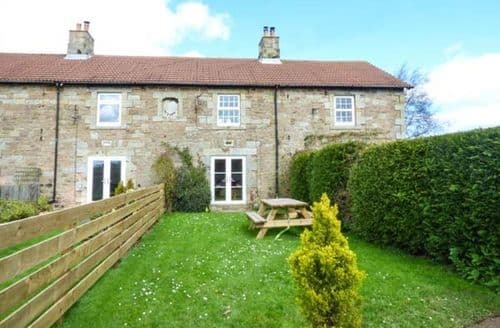 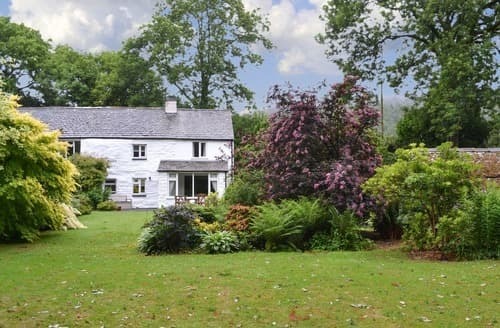 Lovely cosy property with wonderful views towards the Furness Fells. 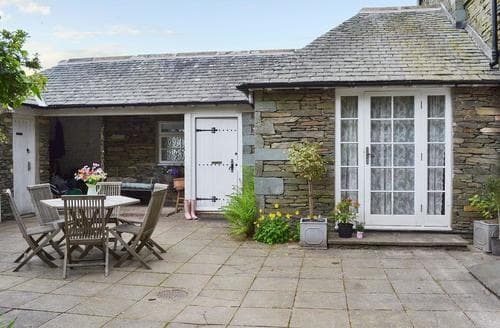 A splendid location for enjoying both the Lakes and the coast. 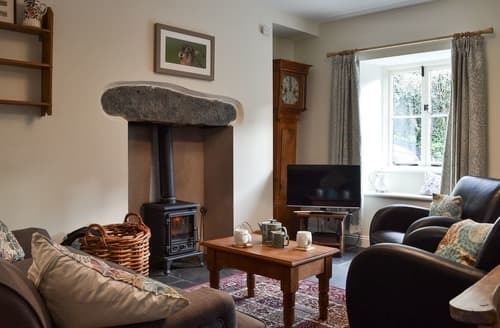 This cottage is a great base from which to explore both the Lake District National Park and the Cumbrian coastline. 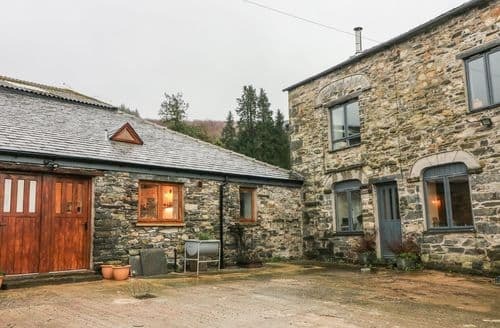 Ideal for couples or a family, this characterful conversion is perfectly located for exploring the Lake District and surrounding area. 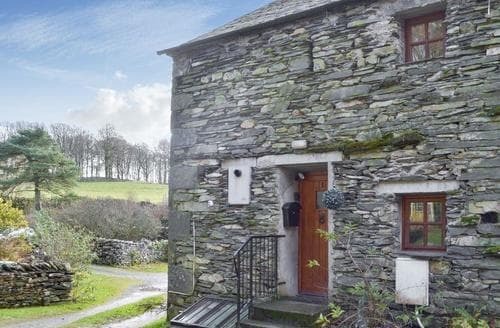 This pet-friendly cottage couldn’t be better located, with lots of great walks in the area, and just a short distance from Lake Windermere. 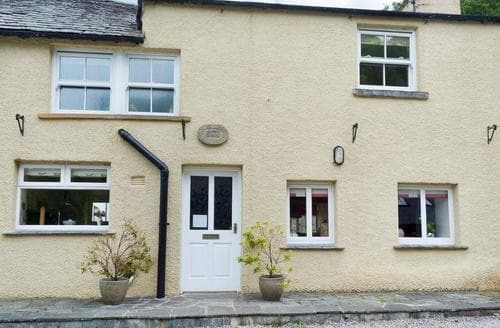 Enjoy a holiday here on the west side of Lake Windermere with many attractions and walks in the area to suit everyone. 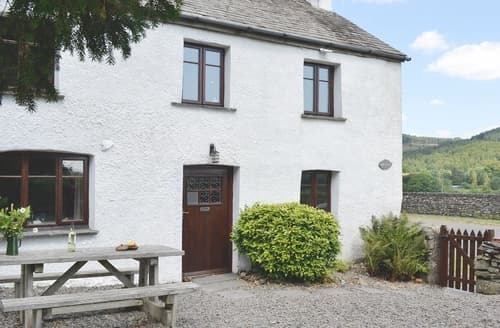 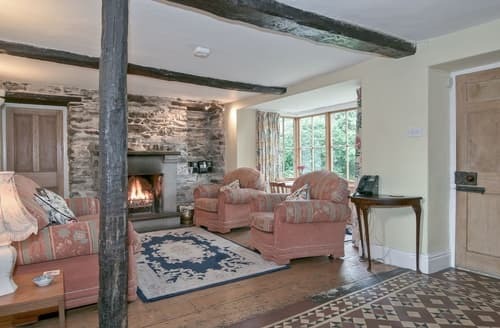 An 18th century cottage with a rustic feel situated just one mile from Coniston Water. 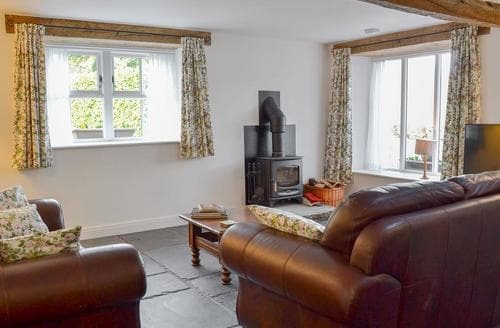 Countryside views from most rooms. 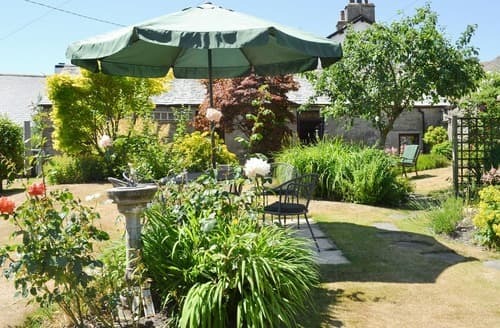 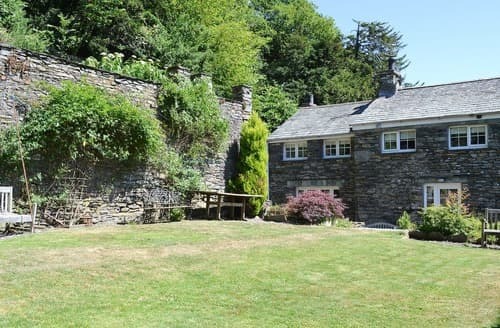 Picturesque and peaceful haven set on the edge of Grizedale Forest with a wealth of sights and activities on your doorstep in the Southern Lakes. 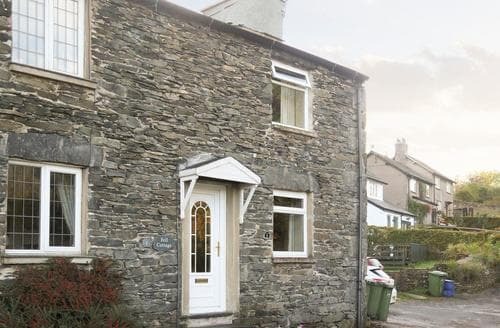 A charming one bedroom, end-terraced cottage enjoying a rural location in the village of Backbarrow at the southern tip of Lake Windermere.